Take advantage of these extra hours of daylight and spend the upcoming weekends out and about at some of Orange County's biggest family events! Be sure to stop by the Fairmont booth and say hi to our Admissions and Summer Programs representatives while you're there! The Family Fun & Wellness Fair is in its third year at Pretend City Children's Museum in Irvine. Hosted by Good to From Head to Toe, this event is dedicated to family wellness and offers complimentary health screenings for children. Every child that participates in three screenings will receive a ticket to Pretend City! 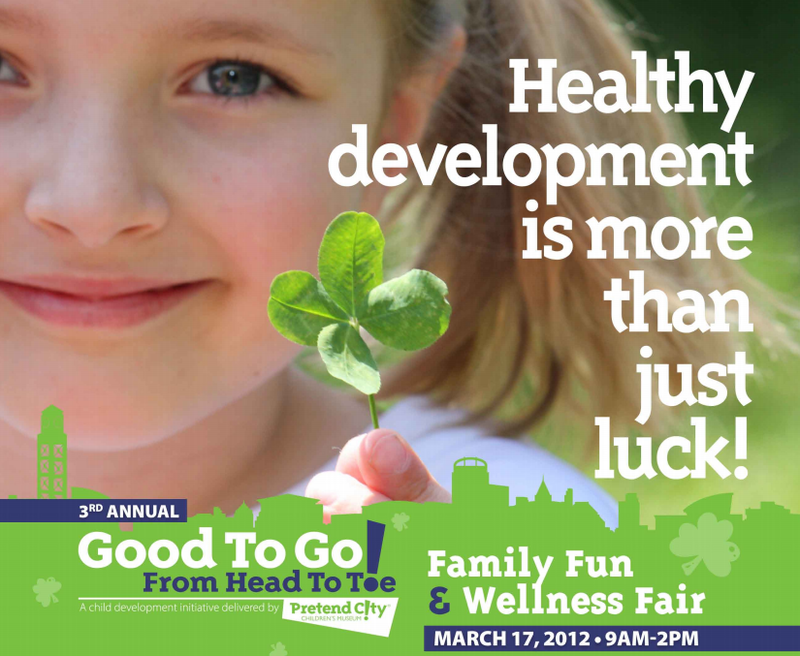 There will also be live performances (including Irish dancers), food trucks, face painting and giveaways. 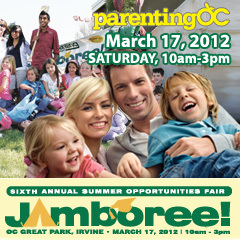 The Parenting OC Jamboree is an annual event that showcases summer activities for families, gourmet food and local youth talent. This year's Jamboree will feature 75 exhibitors in the areas of summer camps, classes and activities, family travel, products and services for health and safety, birthday parties, sports and more. Also be sure to show your support for our Fairmont students who are competing in the Spelling Bee competition! 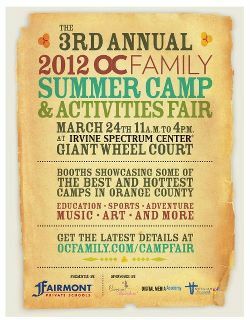 The Summer Camp & Activities Fair is sponsored by OC Family magazine and is held in the heart of the Irvine Spectrum shopping center. This event is the perfect place for families to preview summer school and camp options in Orange County while enjoying live entertainment, balloon artists, face painters and more.